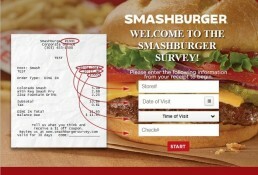 Smashburger’s currently running a survey for everyone who’s had one of their burgers! Give your feedback and grab a $1 off coupon at – www.smashburgerfeedback.com – a great way to be rewarded for voicing your opinion! 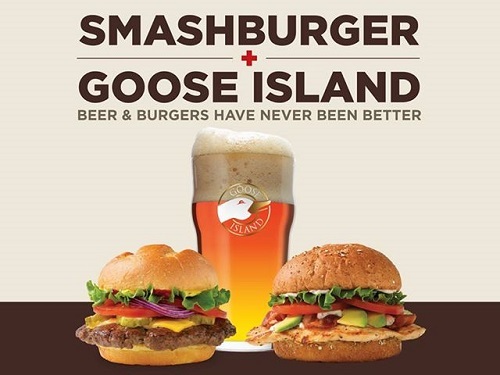 Sure, Smashburger’s burgers are great, but they want to make them even better! How are they aiming to do that? By asking you for your feedback! They want to know all about your recent experience with them, how good (or bad) their burgers tasted, how well the staff treated you, and a few other things. On a similar note, Five Guys is also wanting to know how good their burger are by hosting the official Five Guys Survey. It’ll be interesting to see which burger chain comes out on top! In exchange for your feedback, they’re going to give you $1 off your next order 🙂 Not bad at all. Smashburger wants to keep it nice and simple for you! There aren’t any rules 😀 Wooo! Well, technically there is one rule – you need to have a verified purchase to begin the survey. Why’s that? 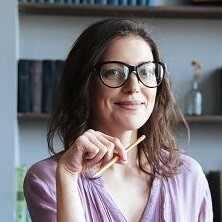 They just want feedback from people who’ve actually eaten their restaurants – can’t argue with that. How did you find your overall experience with them? Was there any part of the service that could’ve been improved? How was the quality of your burger and/or meal? Were the temperature and freshness acceptable? Were the staff presentable? Did they communicate in a friendly manner? Would you return to Smashburger in the next 30 days based on your experience? How likely are you to recommend their burgers to a friend? For a company that’s only been around 11 years, it surely is taking the world by storm. 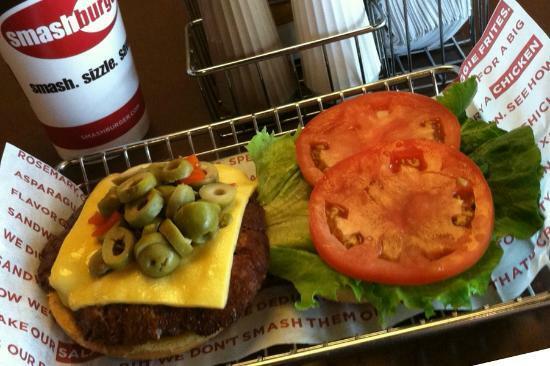 Smashburger currently has 370 locations across 37 states and 9 countries. The company first started in Denver, CO in 2007 and now has branches as far as the UK and Bahrain. Just look at this. Look at it! All the burgers are customizable with a variety of the usual toppings like cheese, mushrooms, bacon, salad and what-not. They also do some killer sweet potato fries, you have to try them! Thanks to their experience working in the higher ranks of massive food corporations, Schaden and Ryan have picked up some sweet marketing tactics that make you unable to resist giving their burgers a try. They even did a $1 burger pass last winter over the holidays which gave them A LOT of attention. How do they do that? Well, let’s use Michigan, for example, it’s home to the “olive burger” – an old time classic loved by the stat, so you can be sure that Smashburger will throw a whole lotta olives on your burgers out there (only if you want them of course ). You Want Olives? You Get Olives! They even source their bread buns locally, so the sourdough you get in San Fran won’t be featured in Chicago, but you can definitely bag yourself a brioche bun in NYC or an onion roll in Minnesota or Jersey. I’ve never seen a burger joint put so much effort into these small details and it’s totally worked for them! Oh, and their BBQ is also sourced locally; think Sweet Baby Rays in Chi Town and Jack Daniels BBQ sauce at their Tennessee restaurants. So, despite all the above being pretty awesome, there’s still one more thing they do which is what I think is the greatest thing about this fast food restaurant… they sell beer! I mean what better combo is there in life than a beer and a burger; it’s like the peanut butter to your jelly, or the Batman to your Robin. Many locations have teamed up with local craft brewers to provide you with your favorite tipple, once again bringing in that “community” feel into each and every branch. That is indeed the one thing stopping me. Especially since Alissa and I only just discovered how good Smashburger is. 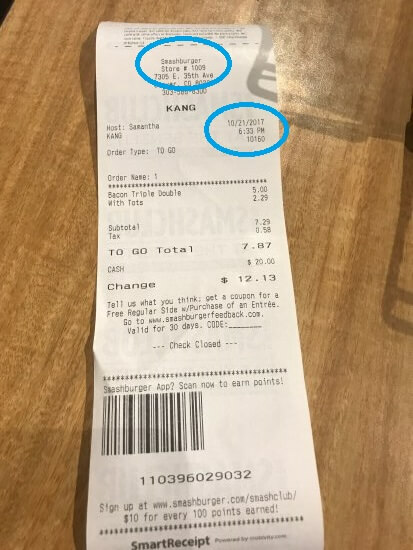 @Smashburger I’m absolutely disgusted that as I’m sitting to pickup my rapid order, one of your workers decided to make fun of my name with the other staff. While I’m sitting there. Employ better behaved people. I probably won’t be coming back for a while after being loyal. You’re more than welcome to check out their FAQs to see if your question’s already been answered. Or you can send them a message through their website.